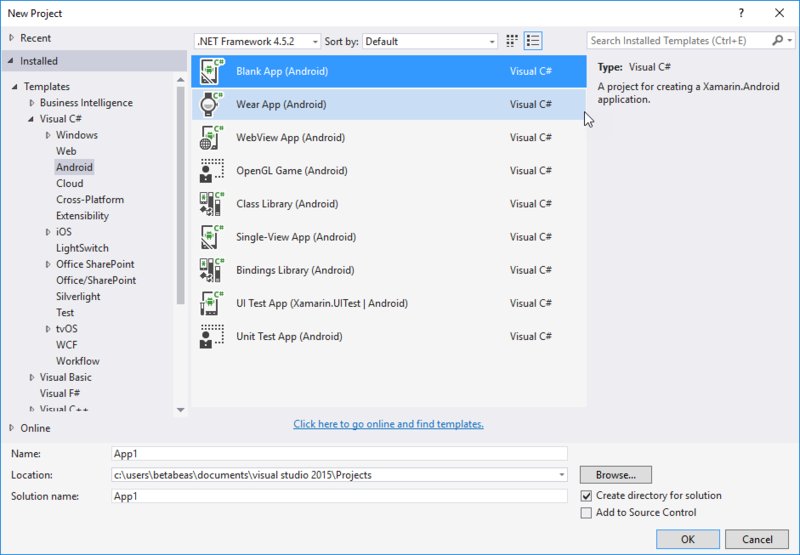 Iam new to XAMARIN, Tried to install XAMARIN for Visual Studio 2015. Its installed correctly but once I open new project -> Blank App, It is showing the below error message. Can you plz guide me. What do you mean by "blank app"? - Even the default staring app from the templates isn't blank: It builds a simple "Welcome to Xamarin" app. That is not a Xamarin solution. Can you please provide your Visual Studio Version Information and Logs?